Looking for a unique world of survival in the world of Minecraft? 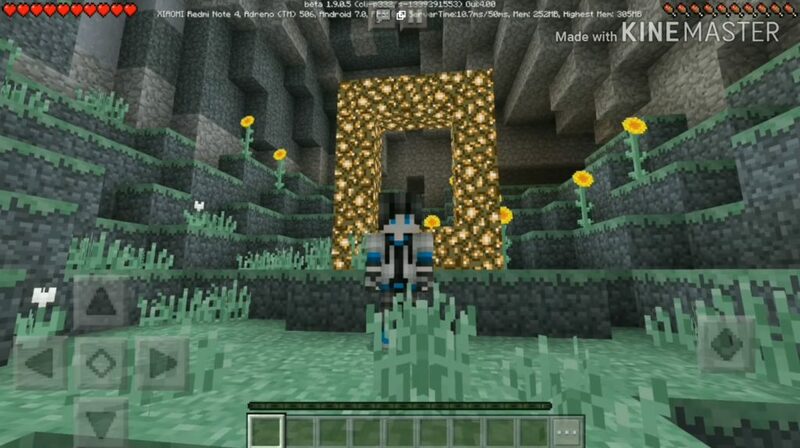 Then you should definitely explore the new Aether PE map. Several stunning celestial islands with very detailed textures are waiting for you in this area of ​​the world Minecraft Pocket Edition! The creator of the map has really tried very hard and will soon be updated with this creation. In the meantime, we invite you to enjoy this amazing world of survival in the world of Minecraft PE!